We can provide a wide range of veal products, both from Holland and the UK. Holland represents the best available product to our customers, offering a tender, low fat and fast cooking option. Using veal can ensure a dish is consistent in quality and taste, and we have found an increasing number of chefs choosing this option within their menu. When selecting Veal from Holland, calves are sourced from controlled farms. They are kept in “loose housing” meaning the pens are spacious, well ventilated and have good lighting. Calf husbandry is strictly monitored by the EC accredited “Stiching Kwaliteitsgarantie Vleeskalversector” (SKV) meaning Veal Quality Guarantee Foundation. 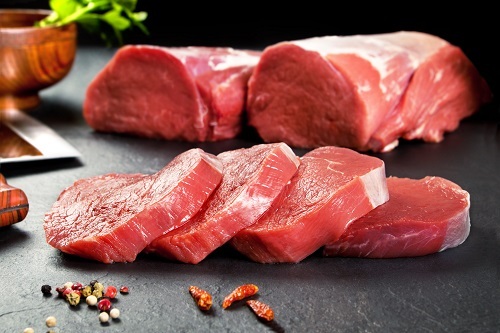 English veal is growing in popularity and is available upon request in a number of cuts.